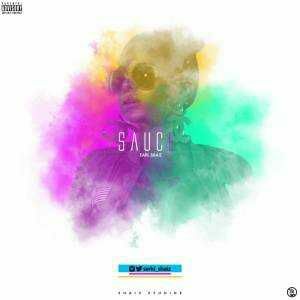 After thrilling the lovers of his sound with his last song “Twerk It” featuring Hero, Earl Shaiz comes through with something a bit different from what he’s used to doing, this one is titled “Sauce”. 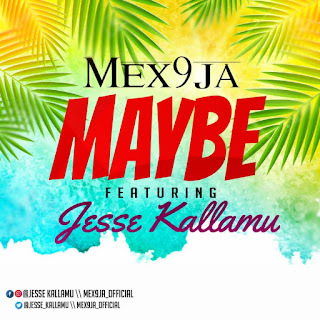 Download and enjoy for your listening pleasure. There has been no response to "[M9 MUSIC] Earl Shaiz-“Sauce”"